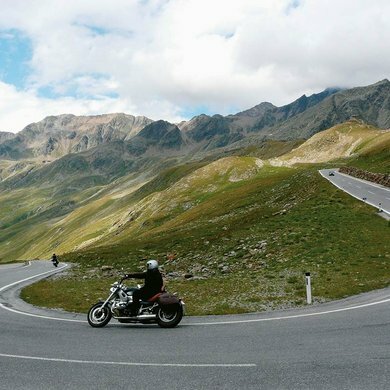 Lofty mountain passes and giant summits, bizarre glaciers and fabulously winding roads make the Ötztal one of the most attractive motorcycling regions for fans of the ultimate freedom on two wheels. 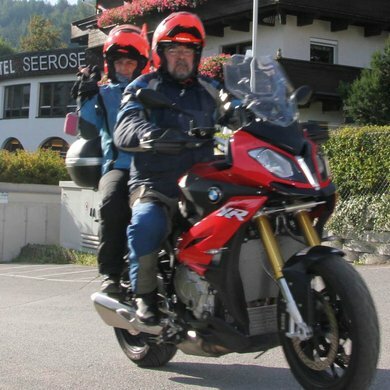 And we have enough experience: your hosts, the Plattner family, have been motorbike enthusiasts already for a long time. 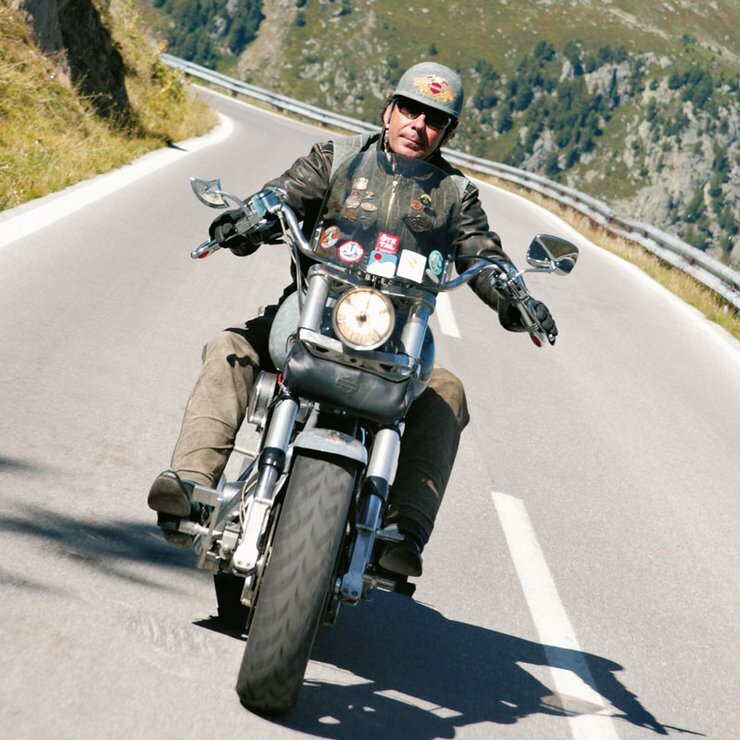 At least once a week we saddle up our bikes, take them out of the lockable motorcycle garage and explore the surrounding roads. We are happy to take you on such a guided journey and provide you with useful insider tips. 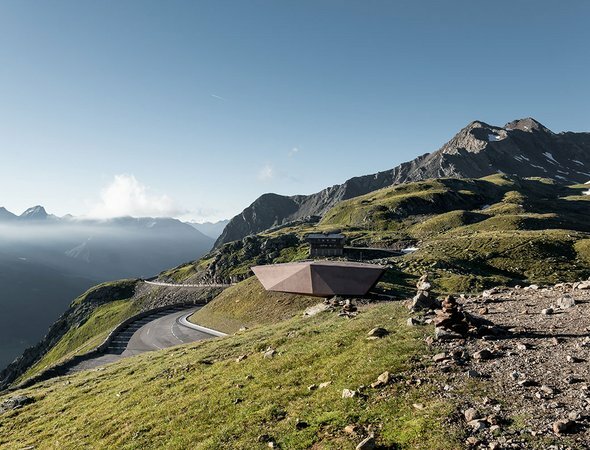 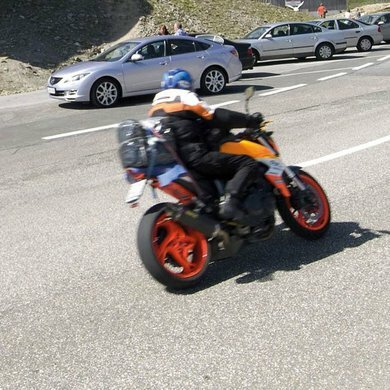 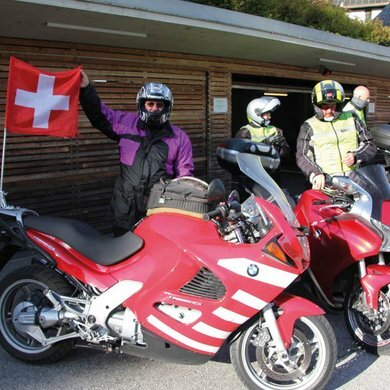 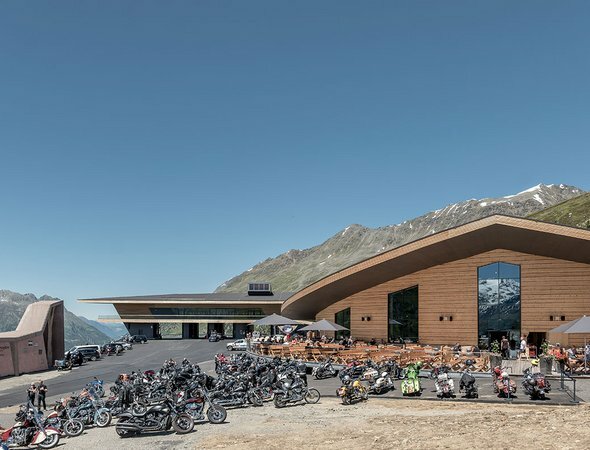 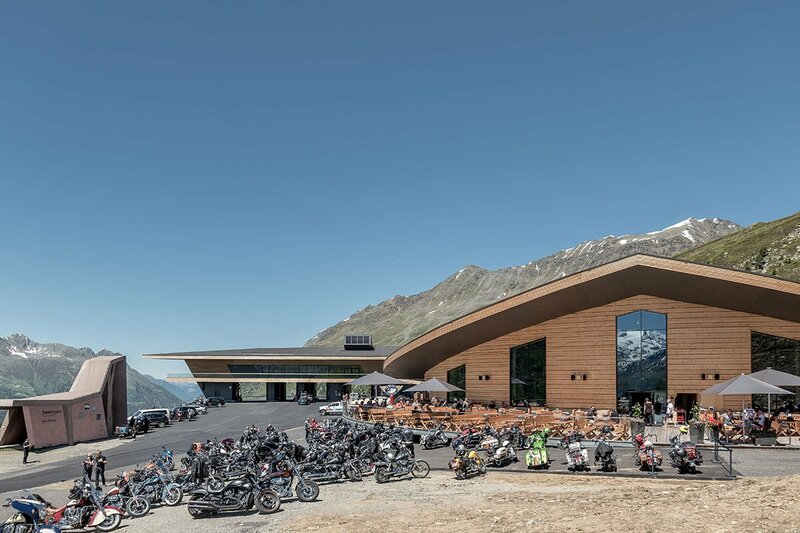 Join us on the most beautiful motorbike tours and be inspired by spectacular destinations such as the Top Mountain Crosspoint on Timmelsjoch pass, featuring Europe's highest motorcycle museum. 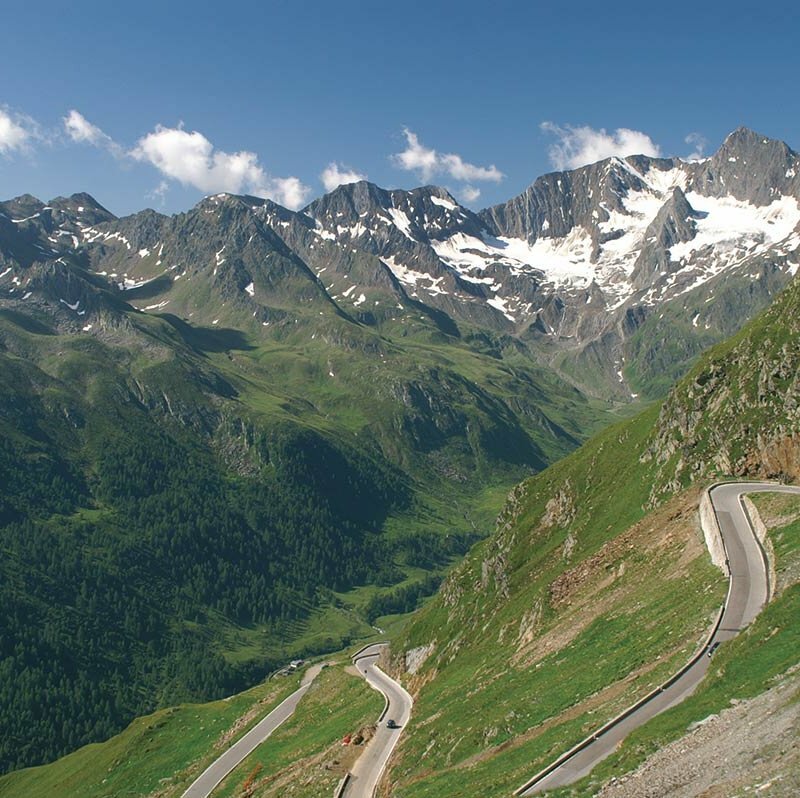 By the way - Timmelsjoch: this top-notch Alpine pass road leads from the majestic glaciers of the Ötztal Alps to the almost Mediterranean climate of South Tirol's vineyards. 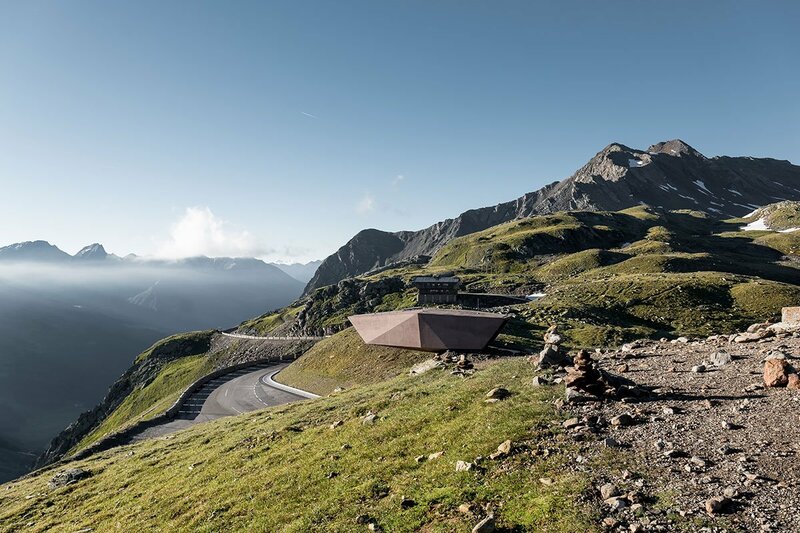 Further highlights are the Silvretta massif, Stilfserjoch, Jaufenpass or Kühtai - especially during the Alpine rose blooming season. As a partner of "Tourenfahrer" we offer varied advantages for a perfect motorcycling holiday in Ötztal.